Selling a home in today’s market can be challenging—The Kim Barber Group - eXp Realty understands that. While the market can be challenging, hundreds of homes are sold each week in Northern Virginia. What’s the difference between selling your home or failing to do so? The Details. Whether it’s our proven sales approach, effective marketing campaigns, or utilizing our existing network, with the Kim Barber Group, no detail is overlooked. The goal is simple—do what it takes to sell your home yielding you, our seller, the most amount of money in the shortest amount of time. Providing you the best exposure and customer experience to ensure your closing is rewarding and stress-free. Our sales approach is multi-layered, comprehensive, and Internet current to give you exposure wide and deep. Communication is the vital component to our success. As a sales team, we are committed to involving you in every step of the process. From our go-to market strategy, to negotiating offers, and closing escrow, we will use our depth of experience to focus on your goals. The most important factor when selecting a real estate agent is determining whether or not that REALTOR® will deliver the results you are looking for. 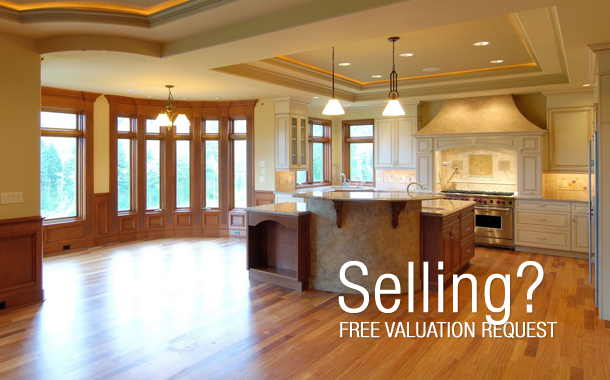 With over 500 sales, the Kim Barber Group possesses every tool needed to sell your home. Time and time again, no matter what state the market may be in, our team provides our clients with the outcome they are looking for achieving 5% more at 2 times faster than our competition. Choosing Kim Barber Group to list and sell your Northern Virginia property is the best choice you can make in real estate. The Kim Barber Group includes a team of knowledgeable and dedicated professionals, all collectively working together with the common goal of selling your home. We utilize the most effective marketing strategies and networking capabilities to deliver the results you are looking for in a fast and effective way. Each home has a personal and customized marketing campaign that focuses on the unique qualities of each individual property. The Kim Barber Group strives to make each client feel as if they are our only client. We sincerely hope that when selecting a real estate agent to list your home in Fairfax, Loudoun and Northern Prince William Counties, you think of the Kim Barber Group. Our network, local relationships and global reach will help you sell your home faster and for a price you are satisfied with. Clients of Kim Barber Group are selecting the best in real estate.